Planning a trip to Niagara Falls? Find out everything you need to know about passport requirements, customs, hours of operation, attraction passes and more. While Niagara Falls itself is always open for viewing, each Niagara Parks attraction and restaurant has its own hours of operation throughout the year. Learn more about first aid services, lost and found, and the Niagara Parks Police. 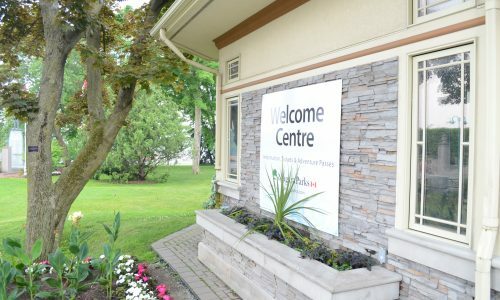 Make a Niagara Parks Welcome Centre your first stop in Niagara Parks. Niagara Parks offers a wide range of parking locations. Please visit our 'Getting Around' section for more details. Is entrance to the park free? Yes, there is no fee to enter Niagara Parks. Most lots are paid parking lots. Niagara Parks is an agency of the Government of Ontario whose role is to protect and preserve the lands along the Niagara River Corridor, including the Niagara Falls. When does the Wonder Pass expire? The Niagara Falls Wonder Pass is valid until May 7, 2019. You may spread the attractions on your Wonder Pass out or complete them all in one day. Please note that the included 2-day WEGO access begins counting down when you board your first WEGO bus after initial redemption. The Falls Incline Railway access is also valid for two consecutive days. 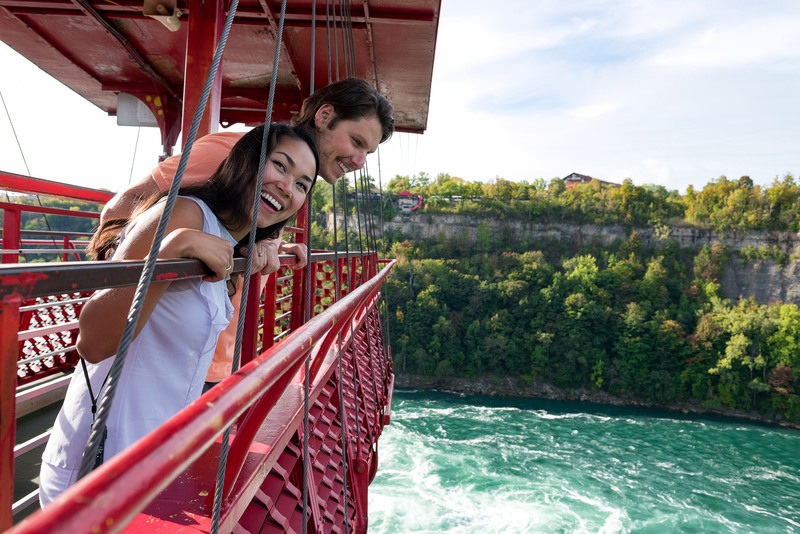 The included attractions in the Niagara Falls Adventure Pass are good all season long, until November 3, 2019. You may spread the attractions on your Adventure Pass out or complete them all in one day. Please note that the included 2-day WEGO access begins counting down when you board your first WEGO bus after initial redemption. How much is a child Pass? Children 6 to 12 are $43 + HST for the Classic and Nature Pass, and $65 + HST for the Plus Pass. Children aged five and under are free at all Niagara Parks attractions. Does Niagara Parks accept US currency? Yes, Niagara Parks accepts US currency and provides change in US currency at all locations. 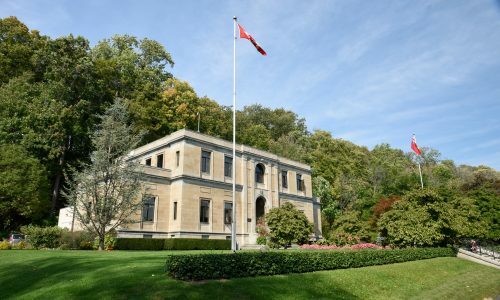 What is the closest border crossing to Niagara Parks? The closest border crossing to the core area of Niagara Parks is the Rainbow Bridge.